All Your Favorite Apps In One. Feel the convenience and power of the world's best apps in one place. Whatever you’re searching for – Slabdeck combines apps and utilizes AI & Machine Learning to give you mobile answers faster than ever. Explore the entire app from an efficient home screen. 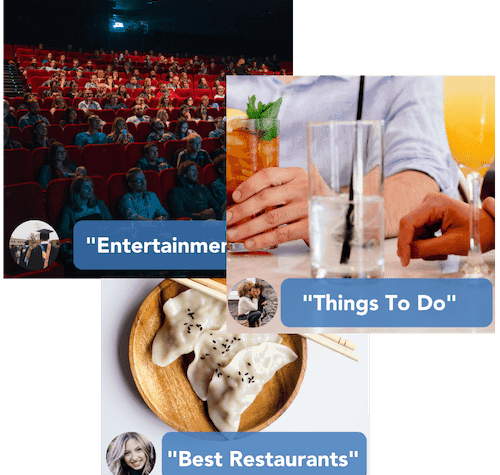 Check the nearby tab to find restaurants, coffee shops, movies, and more. Customize your profile, chat and share things with friends, call, video call, and get rewarded for using the app and completing offers. 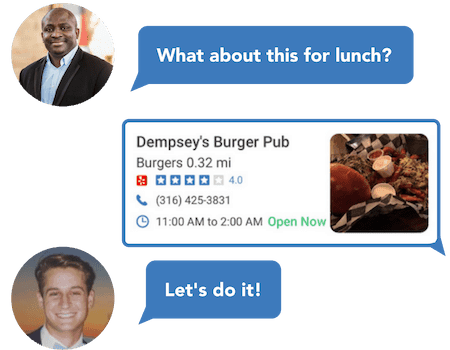 Quickly share anything with friends whether it be directions, phone number, reservation options, photos, ride or delivery options, and reviews – without ever leaving the app. Slabdeck knows the pain of pasting links from various places that try to force you into downloading their app or “becoming a member” – Slabdeck says no more as it puts the power of all those apps in one place. Ever notice how many apps you use in a typical day? How about how many times you switch from mobile search to an app and back again? 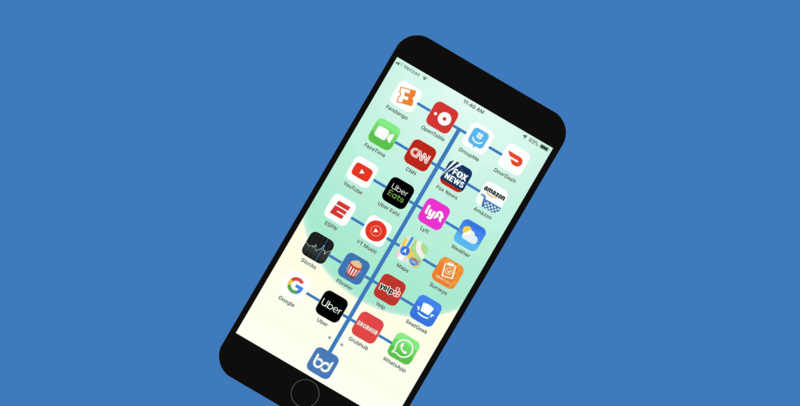 What if all these apps were in one convenient location? Slabdeck empowers your search by collaborating with all apps and browsers through AI to shorten your response time greatly. Now you can spend less time working, and more time enjoying the experiences that make life so special.